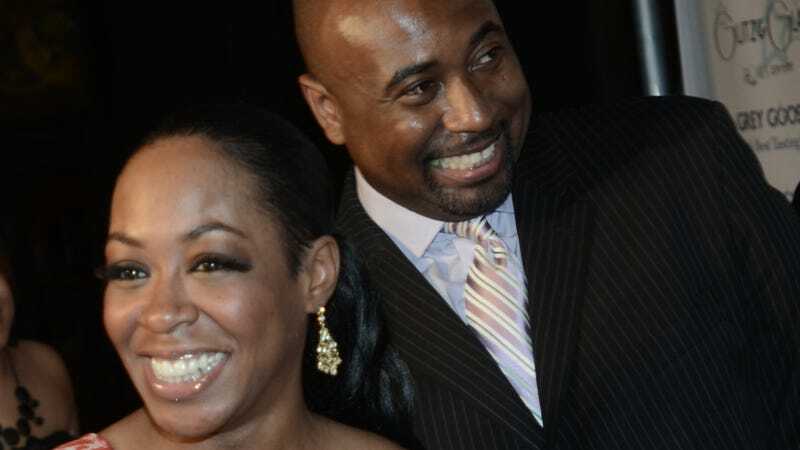 Tichina Arnold, who famously played Pam on Martin and the mom on Everybody Hates Chris, announced that she’s divorcing her husband in the most gully way possible. Arnold reportedly dropped the news of her divorce in a group text to her close friends and relatives, alerting them that she was splitting from Rico Hines, her husband of three years and a former assistant coach for St. John’s University and the Golden State Warriors. According to TMZ, part of the alleged text read: “It’s over between Rico and I. This is where I part ways and all bets are off.” A source described the events surrounding the divorce as “a sordid tale” to People. It seems like she’s pretty upset.